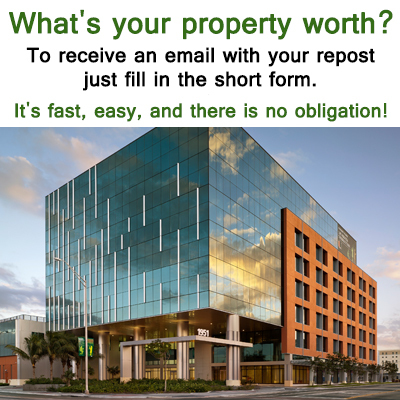 Commercial mortgages call 813.516.5210 or email us florida hard and private commercial money up to 65% no upfront fees! Banks turned you down? Don't worry, we can help. Why wait 60 to 90 Days for a bank? Come to SCM and close 21 days or less! No Up Front Fees & Equity Driven! 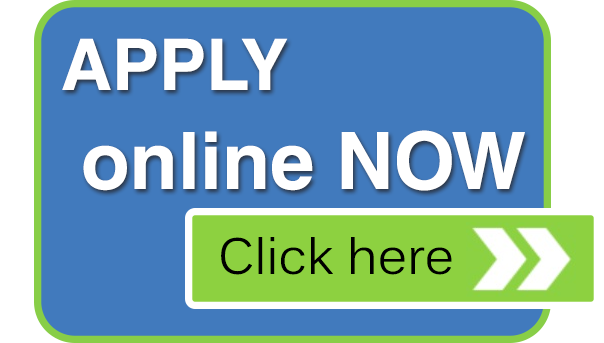 Shop Commercial Loan has a wide variety of commercial hard money loans at our disposal. Find one for you! We specialize in creating financial solutions, overcoming financial road-blocks, and providing our self-employeed borrowers with the time sensitive capital they need, backed by world class service. Contact Us Today! When time is of the Essence We Listen. At Shop Commercial Mortgage our niche is focusing on Florida commercial loans, financing, bridge loans and Hard Money loans. We offer the largest wholesale portfolio of investors, banks, sub-prime, Alt-A and institutional money that is available in commercial investing today. We specialize in Commercial Money Refinance and Purchase Programs for Direct Client, Hard Money Investor, Realtors and Investors. Our commercial loan and mortgage software platform focuses on small balance and mid-size commercial Loan Programs. At Shop Commercial Mortgage we offer underwriting that makes sense, no upfront fees, quick closing times, and clients the banks have turned down. Over one trillion dollars in commercial mortgage loans are coming due, and many banks won’t refinance existing commercial loans. 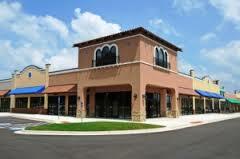 We are filling the commercial void and can provide financing to clients the banks ignore. We Specialize in Self-Employed Borrowers; Let Us Help You Today. I just closed a commercial loan in St. Petersburg. A 16 unit apartment complex for $100,000 at 11.5% interest. It was a free and clear equity driven low documentation refi with no appraisal so it closed fast!